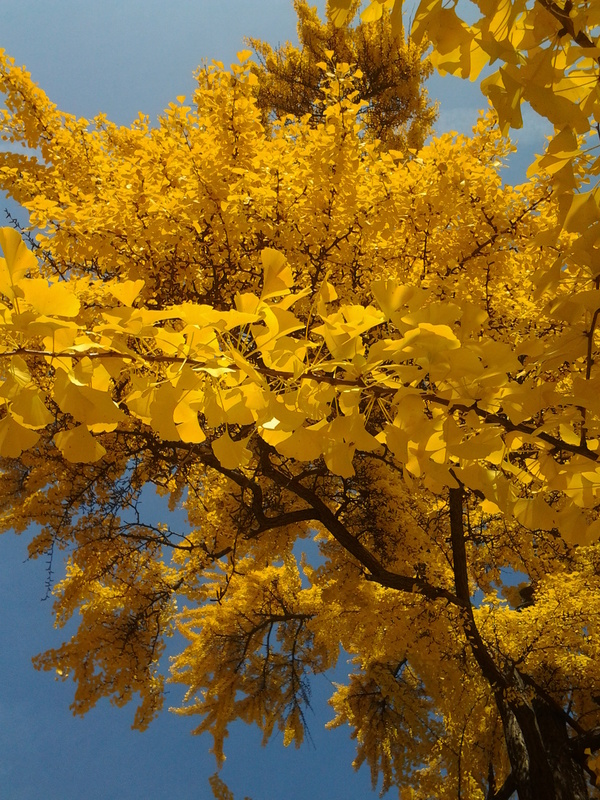 “And it was all yellow.” – The Public Diaries. Heaven felt rich when I looked at it from under this tree. 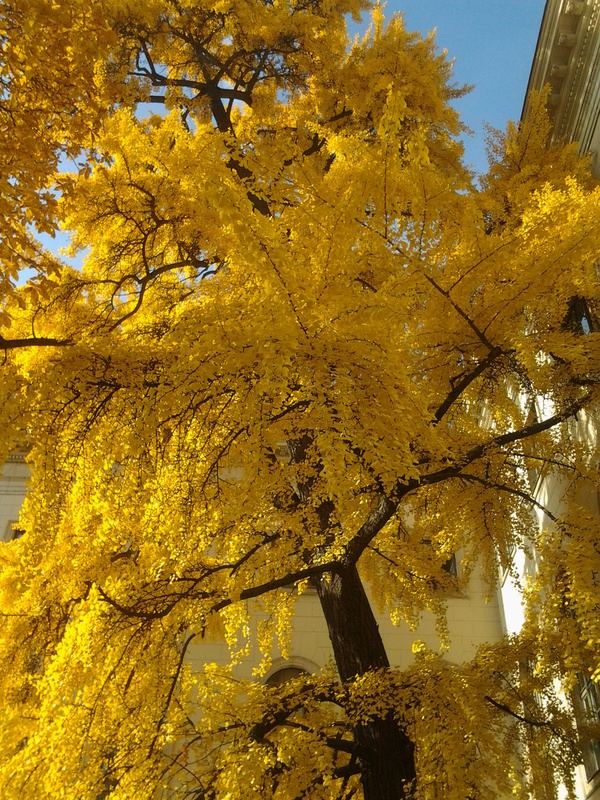 I found it in the garden of Humboldt University in Berlin. Previous Previous post: “Nu țara e a voastră, boieri; voi sunteți ai țării.” #Corruptionkills. 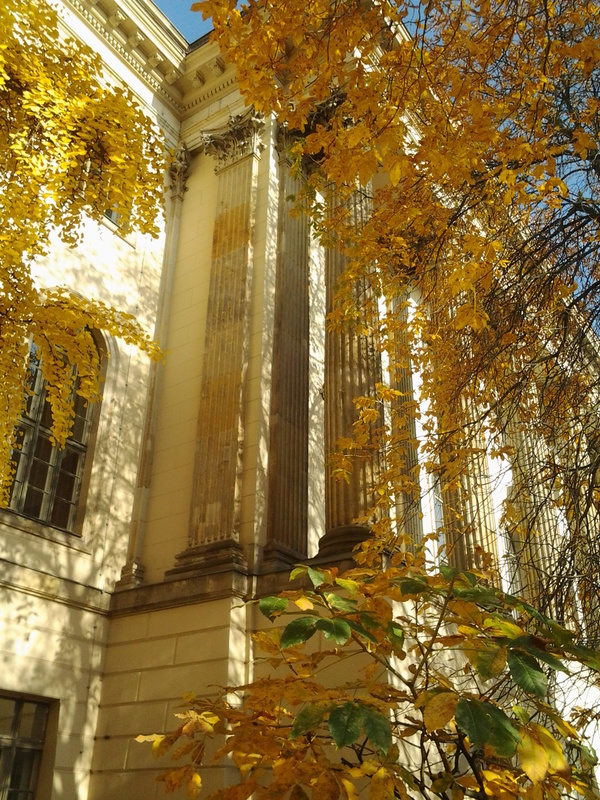 Next Next post: Autumn in #Berlin.